Delve into the history and explore the present day with this stunning guide to the Caledonian Canal. Delve into the history and explore the present day with this stunning guide to the Caledonian Canal. 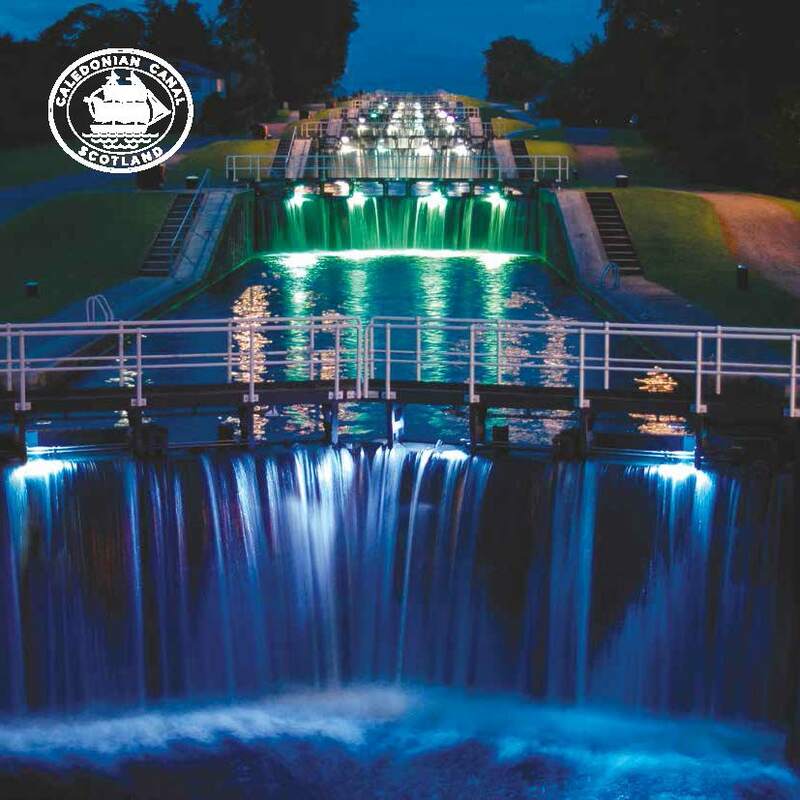 Featuring 30 pages of photographs, facts and information, this is ideal for any fan of the Caledonian Canal.